TechGates offering a Business Phone system designed to simplify voice communications. typically associated with enterprise phone systems for Very affordable pricing. and connecting multiple networks over the internet. Our mission is to allow businesses to connect, communicate, and collaborate securely - worldwide. We are focused on making technology more simple, flexible, and accessible . Organizations that prefer IT to be functional, robust and flexible, but not overly complicated look to TechGates's unified collaboration, communications and security solutions. 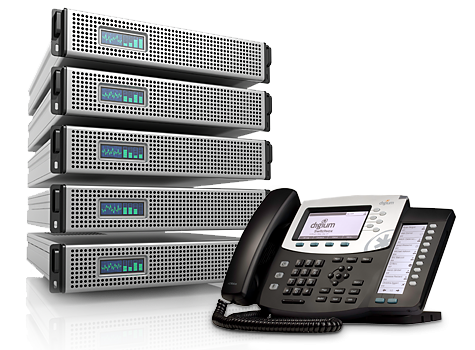 TechGates offering a Business Phone system designed to simplify voice communications. 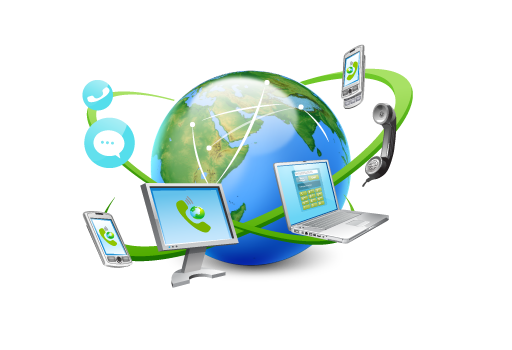 Using VoIP, and Streamline your business communication. it offers advanced phone features typically associated with enterprise phone systems for Very affordable pricing. 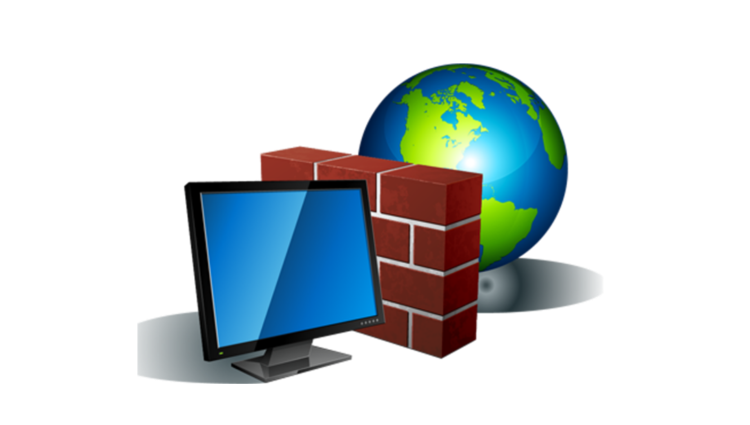 TechGates offering a enterprise level firewall UTM firewall designed to protect businesses from a comprehensive range of invasive and crippling corporate network threats. 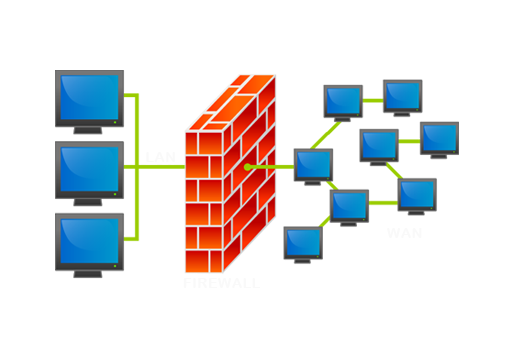 Firewall's auto-updating security layer detects and prevents emerging threats automatically while providing network administrators with flexible user policy tools, complete bandwidth management and QoS control, detailed network monitoring, and IPsec VPN connectivity for desktops, mobile devices and multiple sites. TechGates firewall provides superior network protection and intelligence that is stable, secure, and above all, simple to manage. 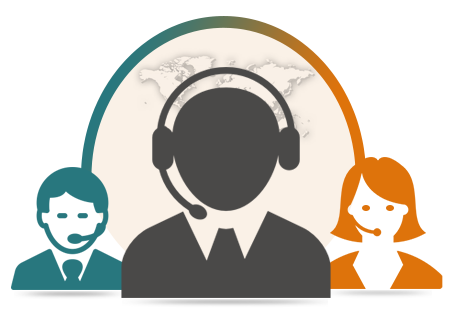 We provide 24X7 Manage Call center outsourcing service, onsite and offsite contact center solutions to suits your budget. TechGates provide extensive browser based tools to monitor your call center activity in Real-Time from anywhere in the world and as well as the generate historical productivity reports. Our unmatched state of art technology and well trained staff will guarantee your customer satisfaction. Why do you need to select TechGates as your IT infrastructure and service provider? It s about guaranteeing safety. Provides best network security for your appliances. Our ultimate VOIP solutions stands for to Simplify and streamline your business communication. Users access their desktop and workloads across a variety of devices from anyware. 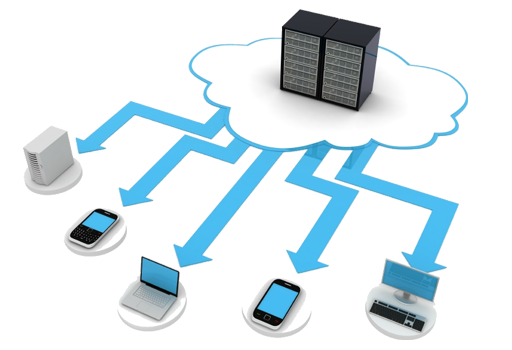 Our cost effective ICT solutions stands for to reduce your it budget and increase the productivity.